Driven by a profound expertise of property sentiments and visionary management, F3 Capital group of companies evolved from its humble beginnings as a corporate and property consulting firm into the dynamic and forward thinking investment group it is today. 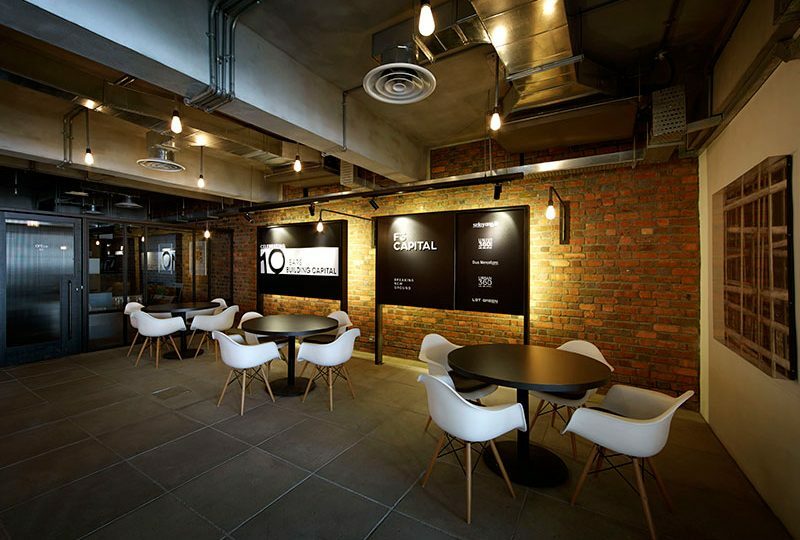 Ever conscious of the balanced need for innovation in a extraordinarily competitive industry and its social responsibility, F3 Capital maintains to set new benchmarks in new development hotspots and play a pivotal role as a catalyst in community and economic change. Browse our completed residential projects here!